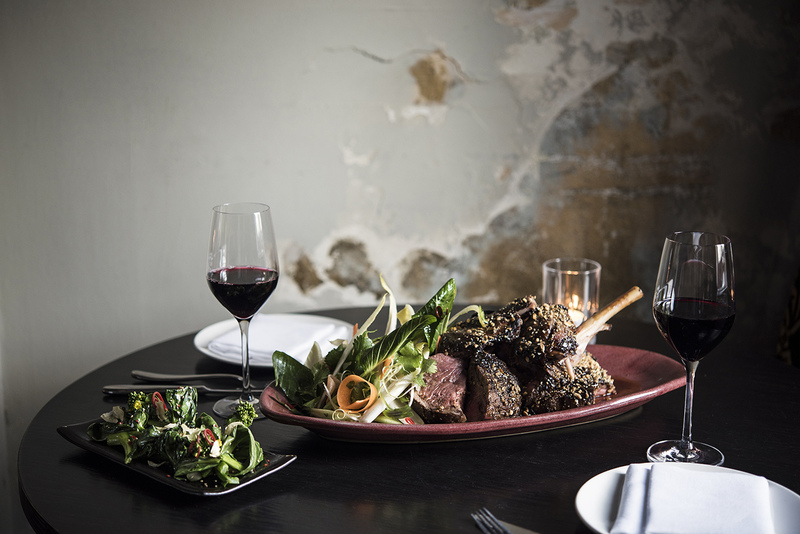 The pillars of Peruvian cooking often blend elements of spice, sharp flavours and flamboyant orientation; three elements that Coya takes under its wing with their approach to food. Under the stewardship of Executive chef Sanjay Dwivedi the variation is rewarding for those with a varied palette. Before taking on the post at Coya, Dwivedi’s Indian restaurant (Zaika) was held in the highest regard yet a falling out with a business partner led Sanjay to seek out another challenge. 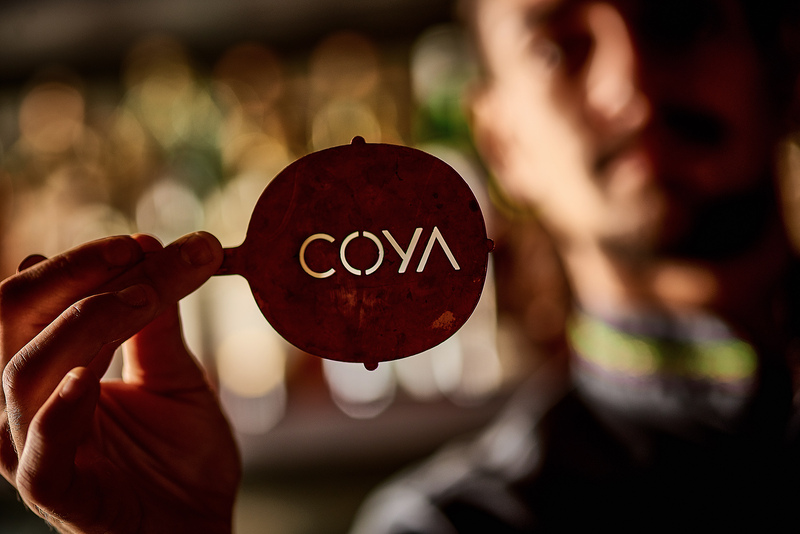 Although coincidental, the approach by Coya in 2012 saw the chef spend time exploring Peru for balance, flavours and inspiration on the culture. 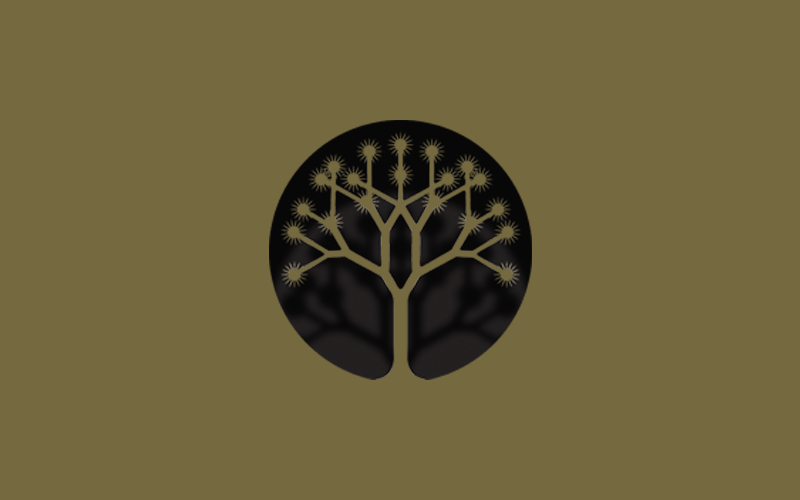 This led the chef to curate food that uses elements of Spanish, African and Japanese inspirations to profound effect – incorporating Peruvian limes and chillies to create traditional diversity. From the outset it begins with scintillating ceviche followed by delicate coconut infused deserts while maintaining dynamic flavours in between. 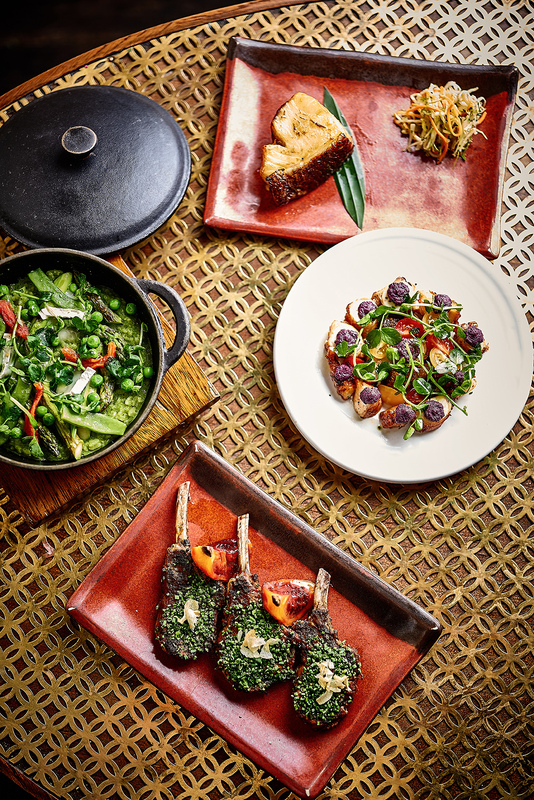 While history would suggest that Sanjay’s food is challenging in the right way, Coya is also distinguishable for its dynamic eating environment. With the Mayfair location being fitted by design team Sagrada (London Arts Club and Sartoria) the low-lit nook offers views of the bustling neighbouring kitchen. 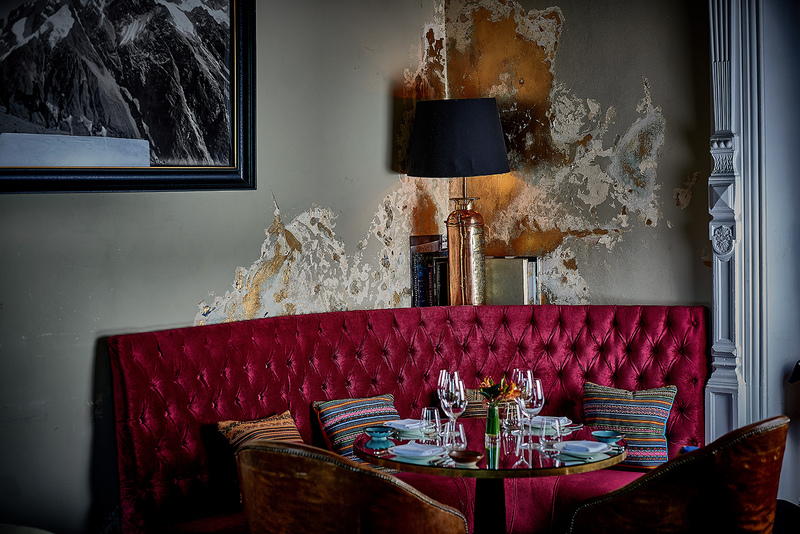 This interior lends itself to lunch, dinner and notably the brunch offering which takes place on Saturdays during the hours of 12 -4. 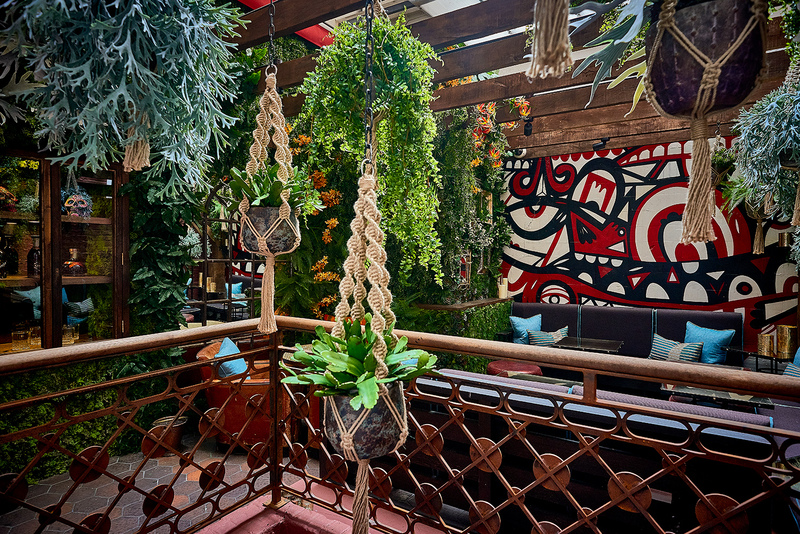 Although more exuberant than most, the atmosphere compliments the bold uncompromising flavours that are now synonymous with Coya and more importantly Peru.